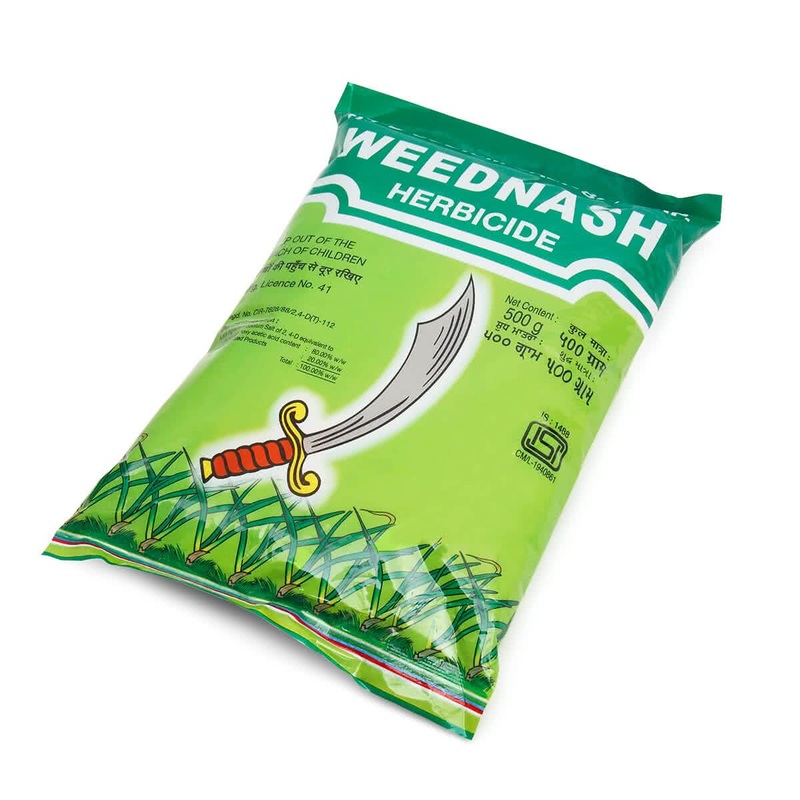 A potent contact Weedicide, Weednash is favored by farmers for the preservation of Maize from weeds. It can be applied by mixing 3-5 grams with a litre of water and spraying to the treated plants. Can be used for outdoor purposes only.